Galilee is blessed with at support staff of talented individuals who are here to help share the good news of the ministries and happenings of this church family. 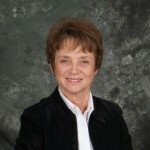 Jane Kaufman, our Church Secretary, joined Galilee in 2011. Her primary responsibilities are performing the day-to-day administrative tasks that allow Galilee run smoothly. She maintains phone & email communications; and prepares weekly worship & special bulletins, weekly announcements, the monthly newsletter, annual report and maintains our membership database. God has blessed us with her cheery disposition, administrative skills & talents, and supportive “can do” attitude. 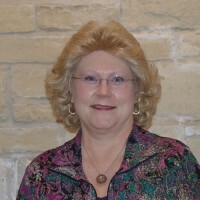 Karen Streit, our Financial Secretary, joined us many years ago. Her primary responsibilities include maintaining the financial records of the church. She works closely with the Treasurer to maintain weekly giving reports, processes the church’s accounts payable, prepare quarterly giving statements and she backs-up Jane when needed. Karen has been the “glue” holding our church office together during many transitions. God has blessed us with her multitude of talents. 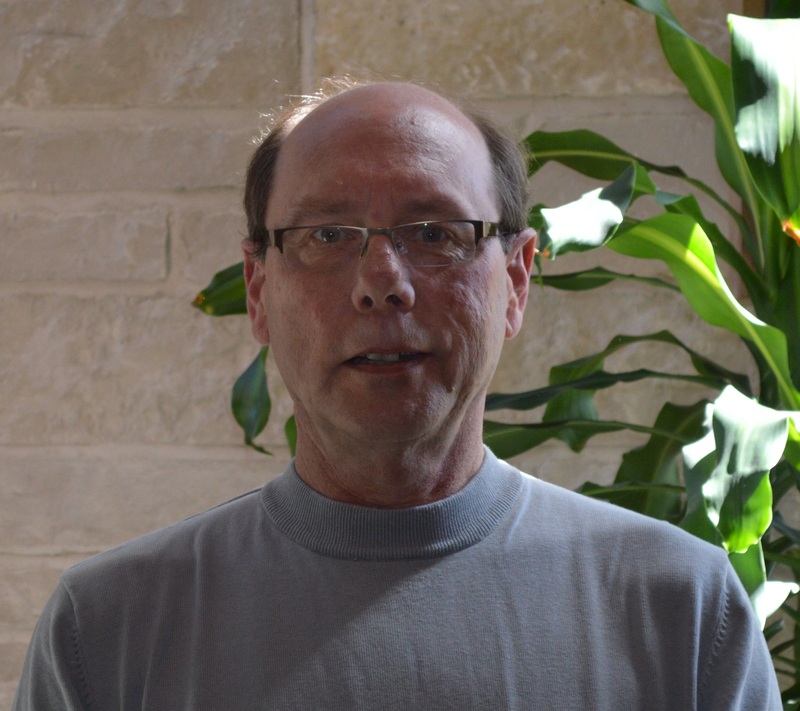 Paul Thorgaard has served Galilee as Music Director for many years. His primary responsibility is to lead the Senior Voice and Handbell Choirs. Mary Kay Debrecht has served Galilee as is our Sunday organist & pianist for many years. Her primary responsibility is to support worship services. 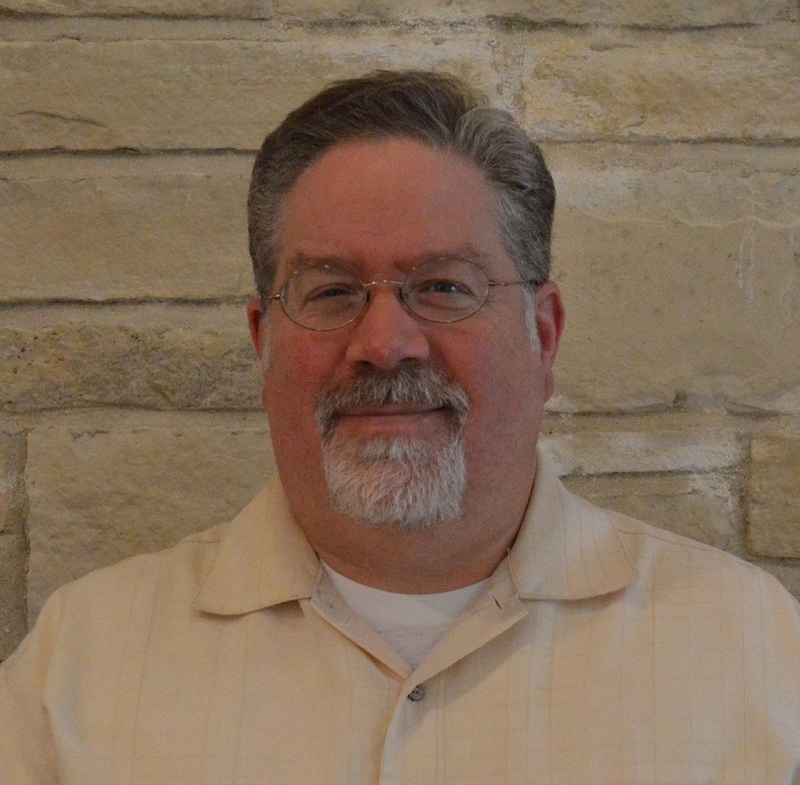 Vince LaTona is our Saturday worship service accompanist. 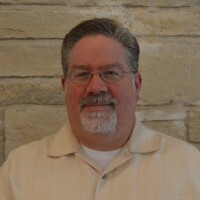 Bill Braunschweig is our Comumbarium Administrator. 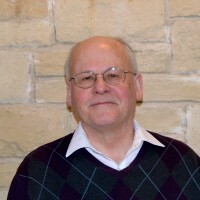 The primary function of the Leadership Board is to transact the business of the church, be responsible for the financial and property matters of the congregation in accordance with the Church Constitution, discern ministries and programs in conjunction with Galilee’s currently adopted Mission & Visioning Statements and Church Constitution & By-laws, and report their activities to the congregation. 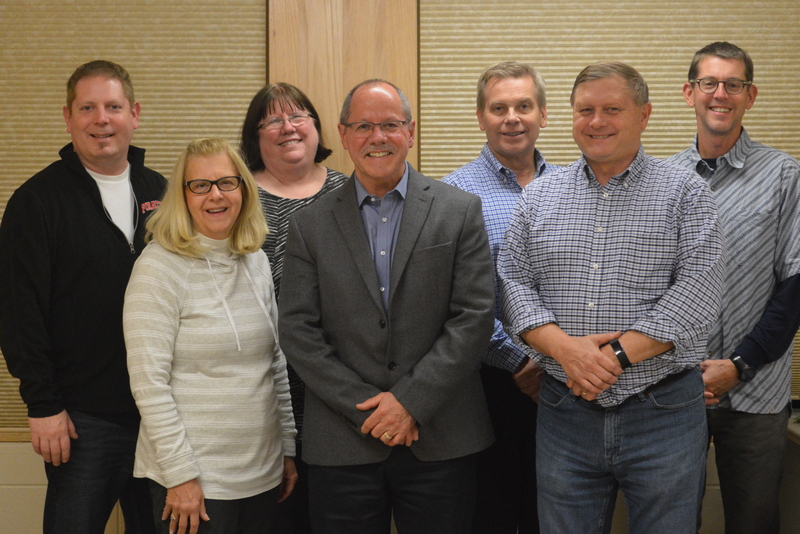 Five members of the congregation are elected to serve two-year term in the Leadership Board, and are eligible to serve a maximum of two consecutive terms.